It’s finally time to grab one of Nike’s new England football kits. 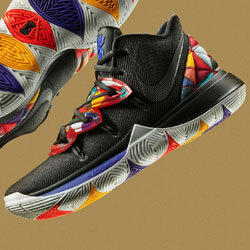 But which one should you go for? Ever since their first international match against Scotland in 1872, England have been proudly displaying the Three Lions crest. In the lead up to the 2018 World Cup, you’re guaranteed to find the iconic symbol hanging from car windows, slapped on the side of mugs and stitched into kids’ backpacks; as the entire nation comes together in a rare show of united patriotism. On Monday 18th June (at exactly 7pm), England will be walking out to face Tunisia in their opening game of the tournament, with Gareth Southgate using the next couple of weeks to finally iron-out his starting 11. More importantly, this means you’ve still got a bit of time left to bag yourself one of Nike’s new England football kits. 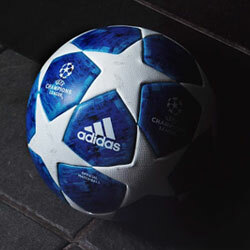 After all, what better way is there to gear up for Russia? 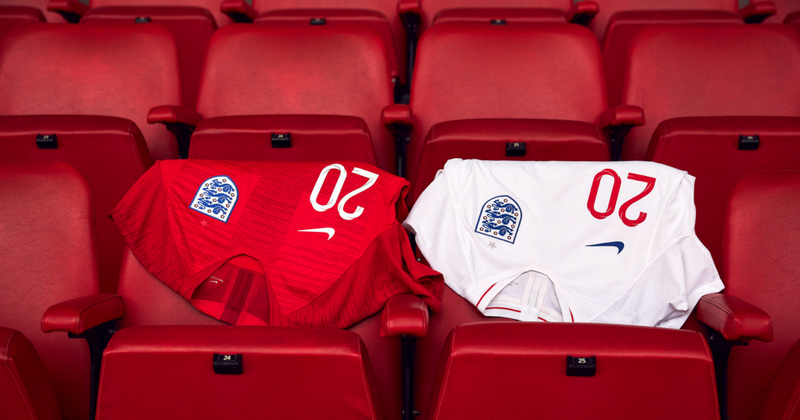 Nike have taken a bit of stick for the simplicity of England’s new home kit, but don’t let that distract you from the sleek, stylish design. Okay, so it doesn’t have the same vibrancy as the Nigeria World Cup kit, but you just can’t go wrong with a classic England look. 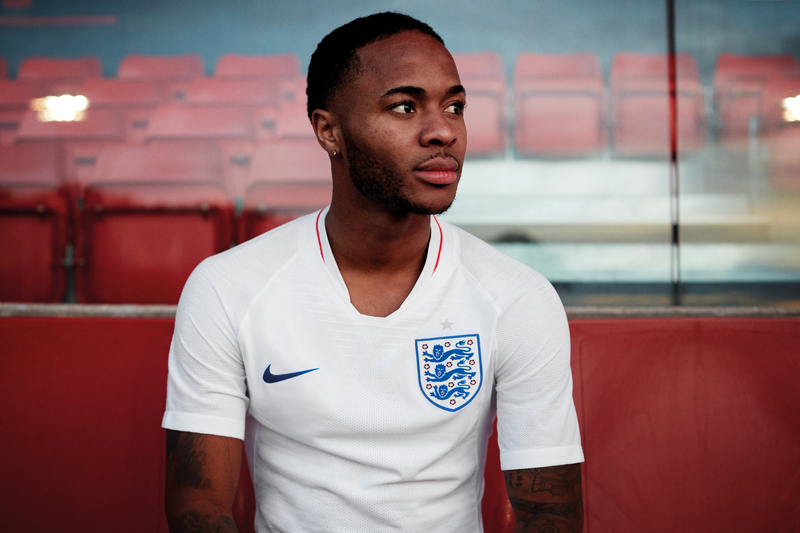 The traditional all-white colourway comes complete with red accents across the collar, mirroring the colours of the flag and allowing the Three Lions crest to stand out prominently. A small St George’s symbol can be found on the back of the shirt, while the ’66 World Cup triumph is saluted in the star above the crest. 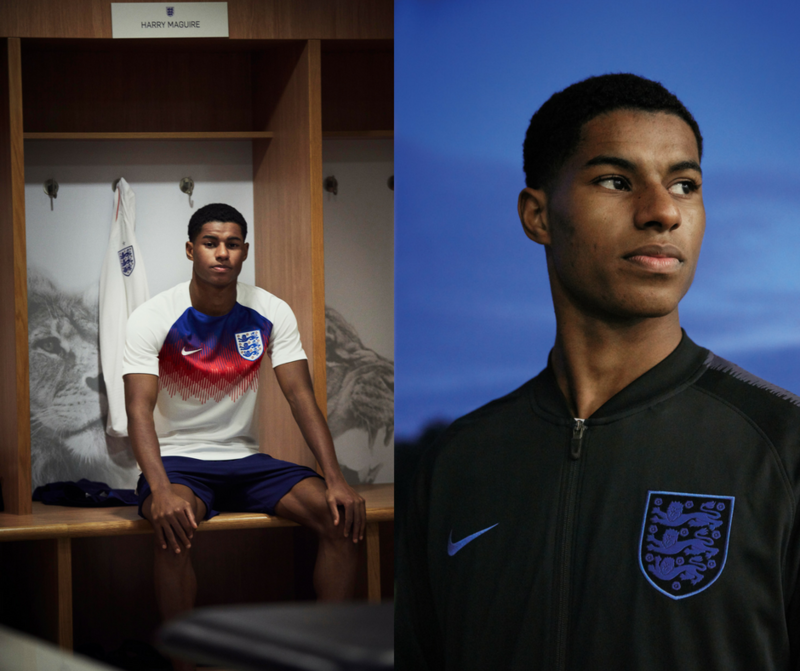 The England World Cup home kit offers a quintessentially British look, and is the perfect football shirt for any fans wanting to display the pride they have in their country. Featuring a bold red colourway, the England World Cup away kit offers a fantastic alternative for any fans that want something a little punchier. Once again, the Three Lions crest takes prominence on the front of the shirt, standing out against the shades of red that were made so famous in the 1966 World Cup. A subtle, tonal graphic depicts the St George’s cross, creating a football kit that’s bursting with a youth and energy mirrored within England’s 23-man squad. If the England home kit has left you feeling a little uninspired, then you might need to add this smart little number to your locker this summer. While the England World Cup 2018 kits will be the top-sellers this summer, you’re by no means restricted to a choice of just two shirts. Nike have unleashed a whole range of fantastic training shirts, hoodies, jackets and t-shirts which all bear the famous Three Lions crest. The England pre-match top features the traditional shades of red, white and blue, in the form of a dazzling graphic across the front of the shirt. Stylish England tracksuits and jackets offer a fresh way for fans to show their support, completing a fantastic England World Cup collection. This range of England gear is ideal for either super-fans that want a full England wardrobe, or fans that want to show their support a little differently this summer. 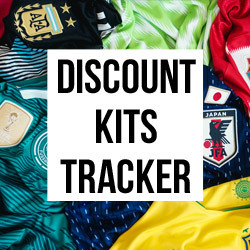 WHERE CAN I FIND CHEAP ENGLAND FOOTBALL KITS? 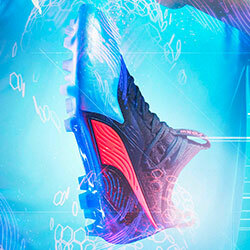 As World Cup hype continues to explode, there’s bound to be new deals and promotions cropping up all over the place. 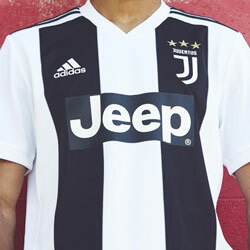 But you can compare prices on all the new England football kits with FOOTY.COM to find the lowest prices on the internet. We bring you the best deals from the biggest online retailers, so it’s now easier than ever to snag yourself a bargain or two. Now, cue The Great Escape music… come on England! We take a look at some of the stunning international football kits that have flown under the radar.